In “Amazon FBA Fulfillment and Channeling Post Kickstarter Growth,” Matt takes a look into what happens AFTER the Kickstarter has served its purpose and resulted in success – to get specific, he discusses Amazon. He touches issues, both positive and negative, of issues that successful businesses deal with, such as private labeling, where other companies take a successful product, change it up and slap their own label on it – but these products are manufactured in China or India, bringing costs down significantly; Amazon fulfillment, which allows a business to send the Amazon barcode to manufacturers, and it automates a system to send your product to your customers; and the compelling benefits of a positive review. On Amazon, a positive review can be the reason someone buy your product or passes it by. Although Amazon offers a lot of potential for businesses to grow after their Kickstarter success, it’s up to you as a business owner to decide whether or not to use Amazon as a launching tool for your company. The article “Passion Vs Profit – The Inventor’s Struggle to a Saleable, Scabable Business” goes deep into the reason and strategies of successful business and one thing each of these success stories has in common: utilizing Kickstarter. Matt explains that Kickstarter is for individuals who are not just one or the other; not just entrepreneurs or inventors; but a person who is a mixture of both. 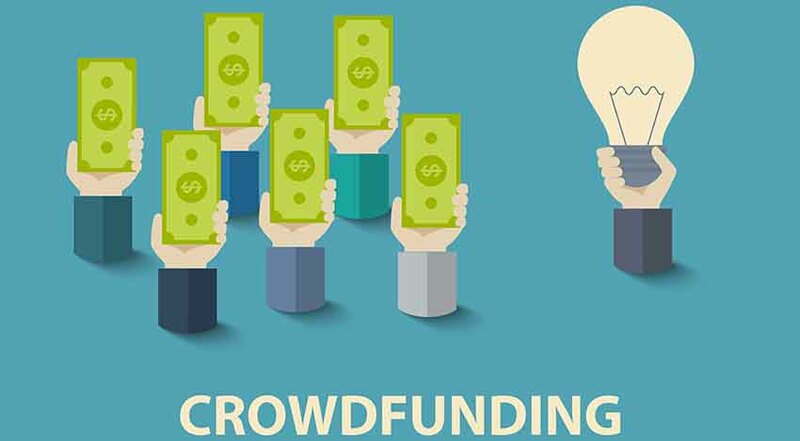 He lets the audience know that with the evolution of crowdfunding, growth is almost an expected result for entrepreneurs who are jumping on the crowdfunding bandwagon. For obvious reasons, Matt informs the readers that it’s important to find a strength of your own – rather than constantly be trying to move on to the next thing – because entrepreneurs do whatever is necessary not only to follow their passions, but to succeed while doing it.